Something hoppy, but still drinkable and refreshing. Six varieties of American whole flower hops pack bold and juicy flavors into this crisp, drinkable lager. Meet Victory Home Grown. 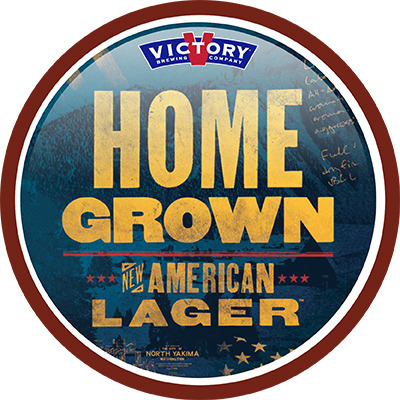 Your NEW American Lager. Brewed with ten varieties of malted barley, this stout is smooth as silk, yet complex and rich in body. The ultimate winter warmer. The Wild One begins, not as a single beer, but distinct batches fermented in wooden foeders each with its own array of flavors blended into a refreshing brown ale with a tartness buoyed by fragrant aromas of ripe cherry, apple and a bit of funk from Brettanomyces yeast. 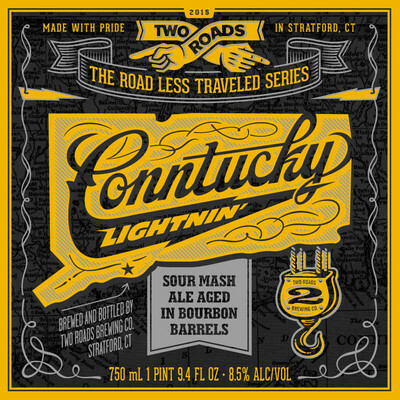 The Connecticut Yankees at Two Roads have CONNjured up this moonshine inspired bourbon-like ale. Using good ol’ USA corn grits and aged in real bourbon barrels from a famous Kentucky distillery, this unique CONNcoction includes notes of whiskey, oak and vanilla. 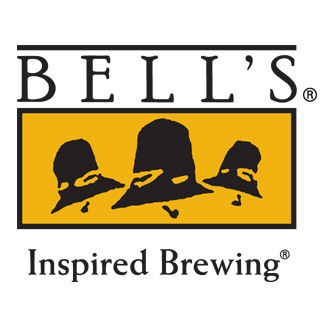 Each batch uses different hops, ingredients and techniques to continuously develop this hop forward beer styles. Contains oats, Citra and Galaxy hops to bring notes of orange peel, papaya and undertones of melon. Hopheads rejoice! Want more than just one highly-hopped pint, but don’t want the high ABV? Behold! A sessionable IPA with all the lupulin crunch you demand. ushing Duck "Research and Development" will typically be a single-hopped pale ale, but that's where the similarities between batches ends. The brewers enjoy playing around with grains such as spelt and wheat, and possibly using mixed fermentation, all while showcasing a particular hop. Brewed as a collaboration between Stone Brewing and Fat Mike, Stone Punk in Drubic is a lager like no other. This lager gets its bold and flavorful taste from the Huell Melon Hops that are used in its brewing process. Is your will strong enough to face the inescapable force of Chaos that is hidden under the terrible hubris of civilization? 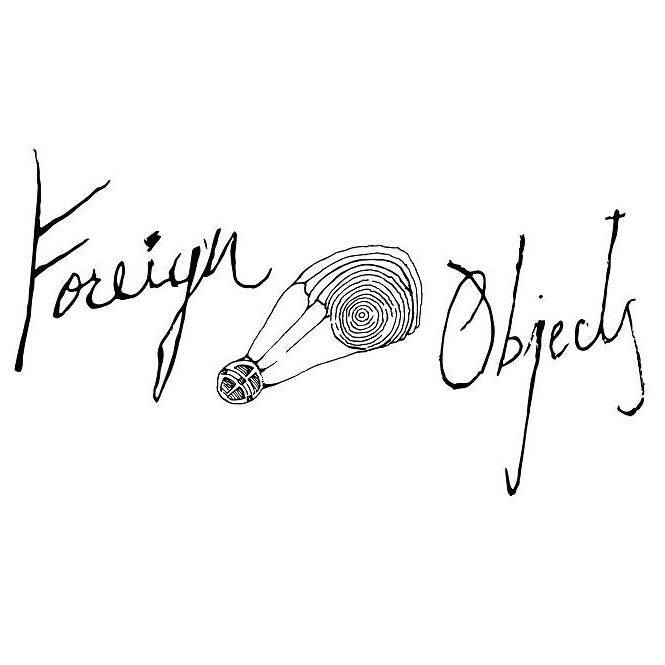 If so then Foreign Objects' Chaos Therapy is for you. This chaotic brew is made with pilsner malts and Mosaic & Chinook hops. 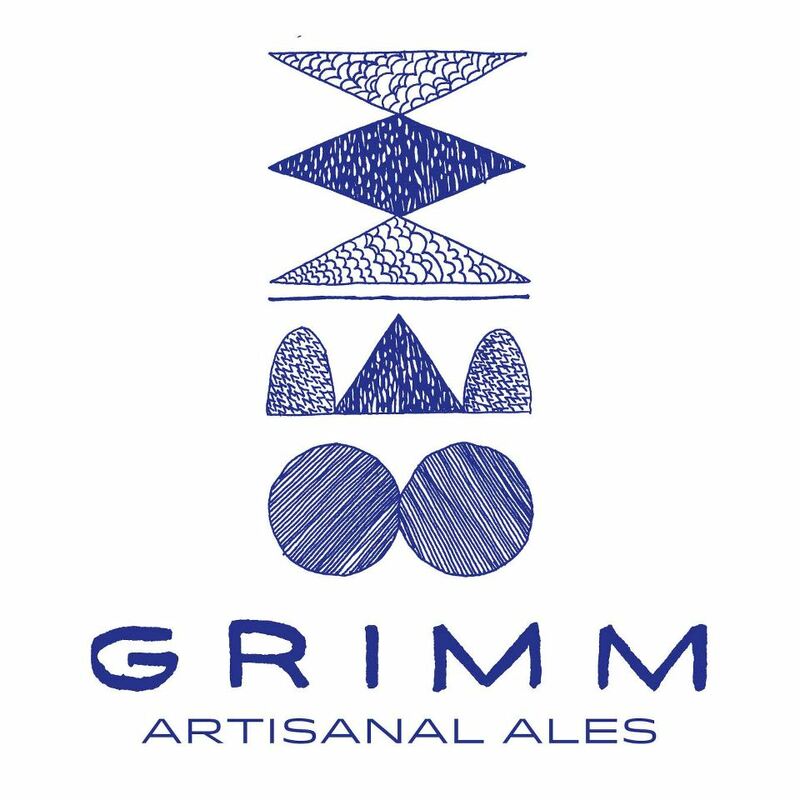 Grimm's Secret Track is the perfect blend of new and old world influences. Brewed with Belgian step mash of wheat and pilsner malt mixed with Motueka (B Saaz) hops, this beer taste like black pepper and juicy fruit with hints of strawberry, lime pith, and sherbet. Another seasonal brew from Glenmere Brewery! 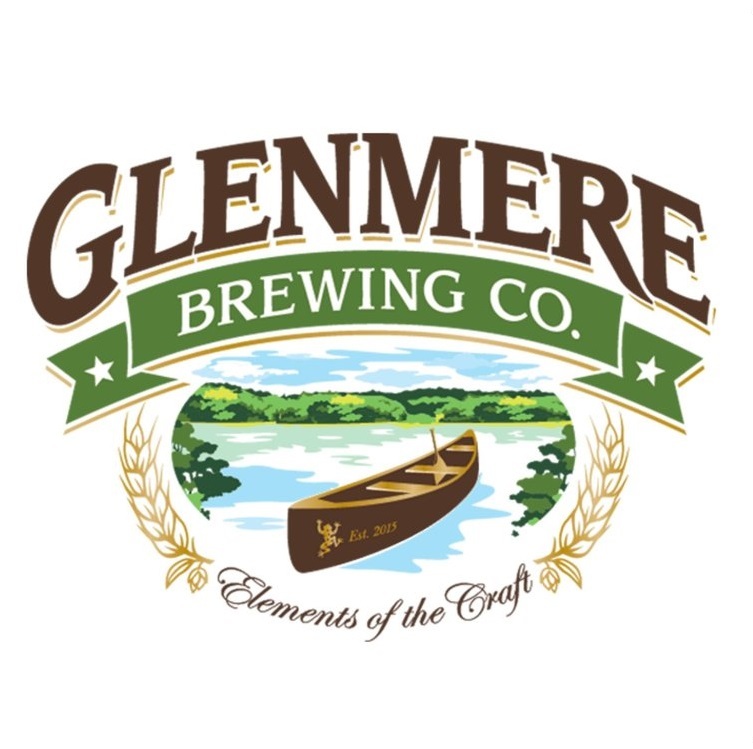 Glenmere brews on a 15 barrel system and will produce 2 to 3 beers at a time. This Florida, NY brewery always keeps things new and interesting! A coffee lover’s delight! 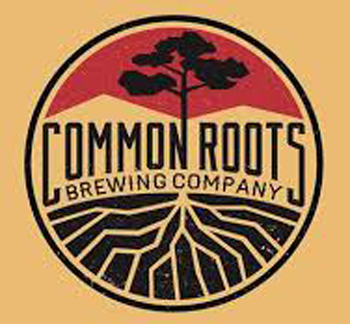 A wonderful stout infused with coffee that is specially roasted by Emy J’s in Stevens Point, WI. The Little Brother is Brewmaster Jack's biggest and most bitter Imperial IPA. Brewed with Citra hops and a hint of Simcoe, this IPA gets its name from the owner of Brewmaster Jack's little brother. An interpretation of a Belgian-style wheat beer is brewed with oats, malted wheat, and unmalted raw wheat for a hazy, “white” appearance. Spiced with our own special blend of coriander and Curaçao orange peel, White upholds the Belgian tradition of beers that are both complex and refreshing. Bug Zapper is a limited release Sour Ale to help scratch your summer itch. A lively mix of mint, ginger, and lime are both cooling and invigorating, and a sour-dose after fermentation to impart the finishing electric zap. 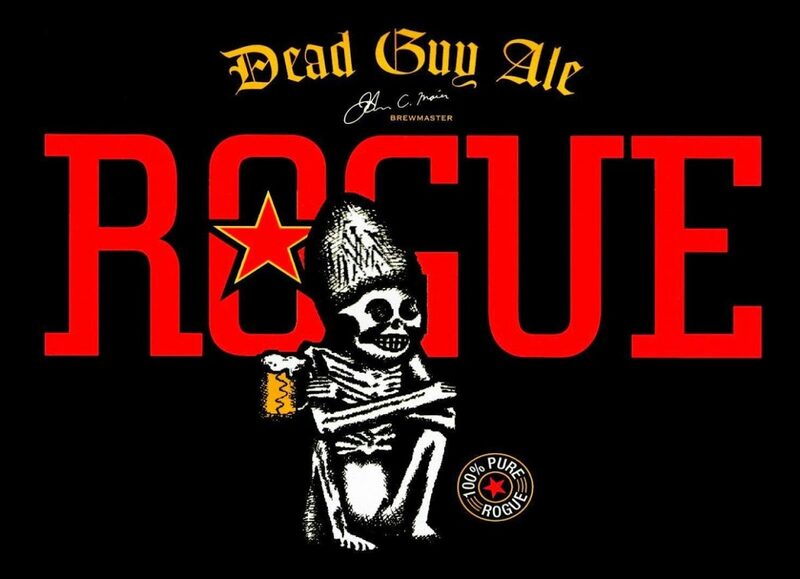 This 5-time award winning brew is made with Munich & Rogue Farms Dare™ and Risk™ Malts, Perle & Sterling Hops and Free Range Coastal Water & Pacman Yeast. These ingredients have come together to give Dead Guy a rich aroma and flavor. 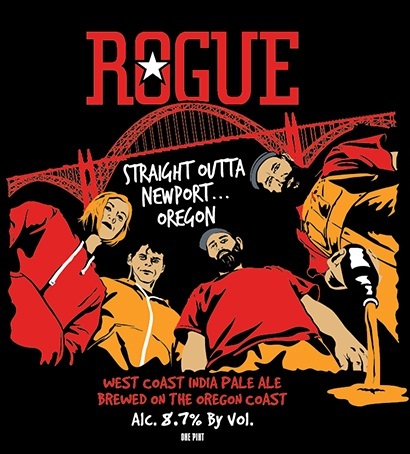 Brewed with Citra, Mosaic, Hallertau Magnum and Comet Hops, Rouge's Straight Outta Newport is bursting with citrus aromas and fruit flavors. This beer is guaranteed to make even the thirstiest of hop heads stratified. Dragonfly is American style IPA created by Glenmere Brewing Company. This brew is made using Citra and Mosaic Hops, which gives it makes it have a juicy flavor. A little malt, a whole lotta hops and added flavors for some oh so tasty fun to spice things up. 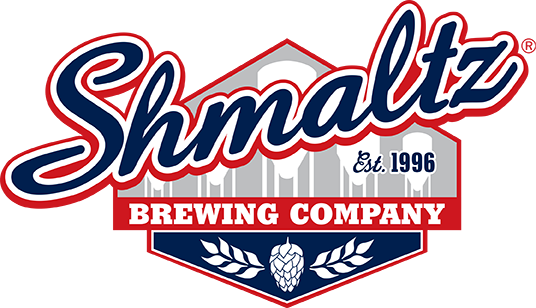 A beer crafted in response to a mispronunciation of Shmaltz's popular, Hop Manna, to give the beer drinkers the beer they've been asking for. 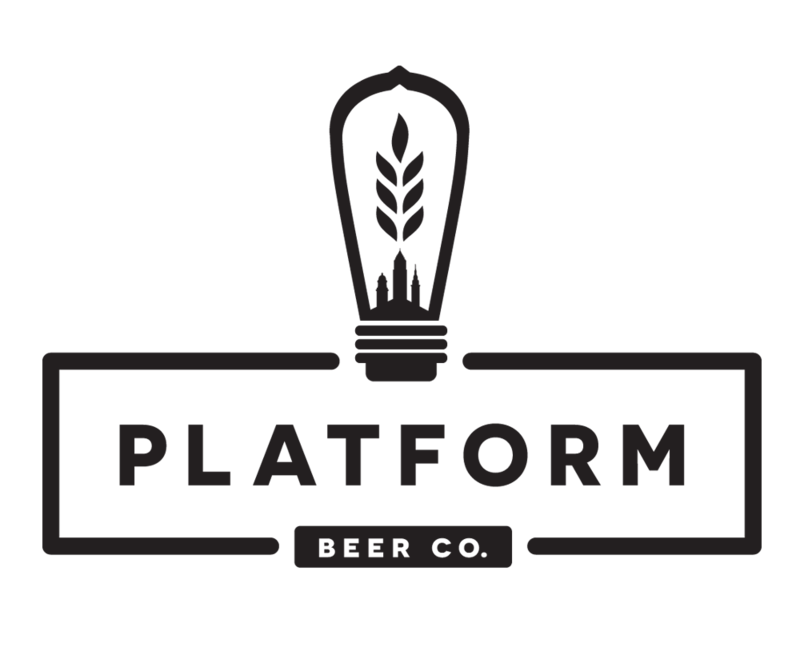 The 2nd installment in Platform Beer Co.'s new project Session IPA Series. Project Citra is brewed with Citra hops and lemon zest. The combination of these two ingredients give this IPA its bright citrus, melon and passion fruit aromatics. 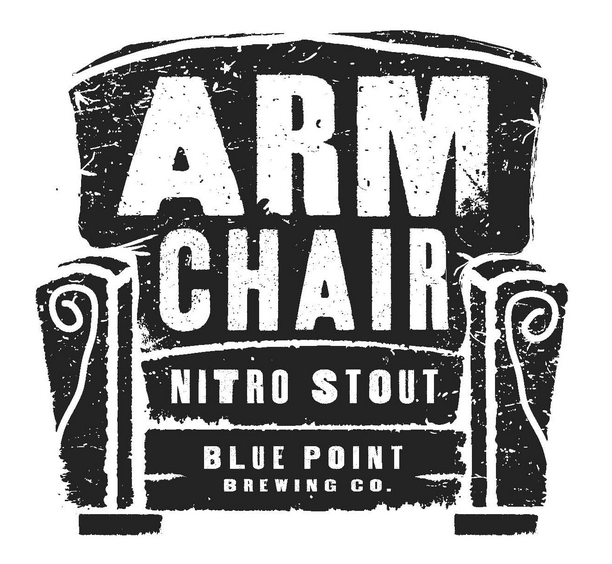 Blue Point's Armchair Nitro Stout is derived from 4 different dark malts. This gives the beer a luscious, roasty character. On top of this nitrogenation is used to balance out English and American hops, which makes the beer a creamy treat. Beer World offers many different beers on tap, 24 at a time. 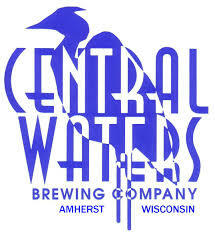 We have many local breweries, as well as more exotic selections from brewers overseas. All of our taps are nitro chilled, allowing for a unique experience you cannot find at another beer store. Nitro beer allows for more flavor, and a creamier texture that CO2 infused beer cannot match. With the time and effort put into these craft beers by their brewers, it would only make sense that we handle their hard work in such a way that our guests can truly appreciate their labor. As beers rotate in and out of our taps, we keep our customers excited for their next visit. 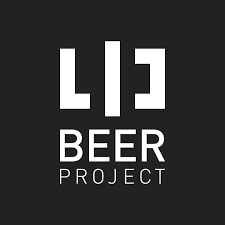 There are over 400 breweries in New York, over 4,000 Breweries in the United States, and more than 10,000 breweries in the world! With so many breweries offering so many beers, we can be sure to introduce you to any number of new beers, ciders, and other alcohol surprises. With each beer, there comes decisions that the brewer makes; some consciously, others as a surprise to even themselves! How hopped is the beer? What barrel did they use? Is it an IPA, stout, or ale? All of these are questions to ask, and we make sure to know the answers. Beer is our business, and we work to know them all so we can show you only the best beers made the way you like them!